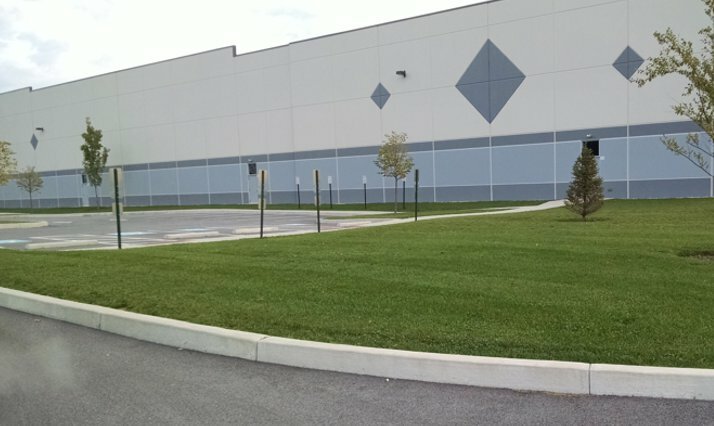 Lindt & Sprüngli (USA) Inc. purchased a 421,000 square-foot warehouse, in Carlisle, PA. 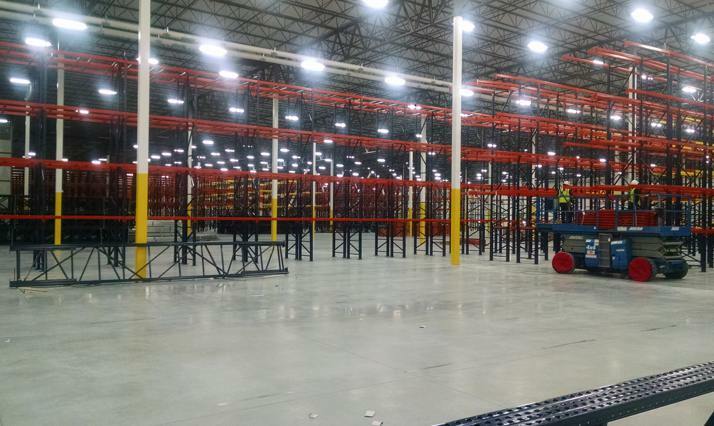 This facility will be renovated into a distribution center and to house a Lindt retail factory store offering Lindt products including iconic LINDOR truffles. 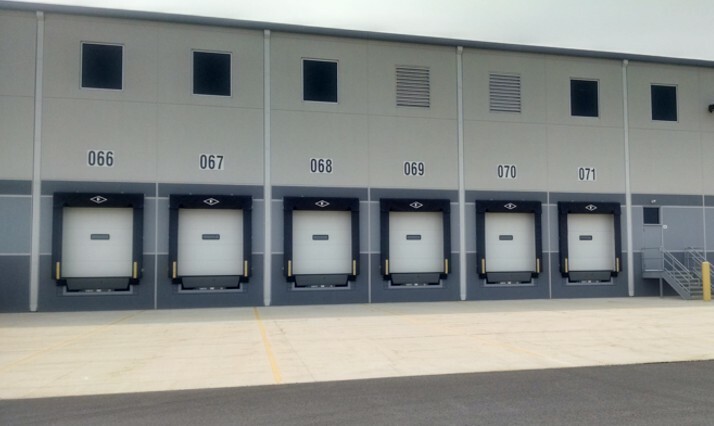 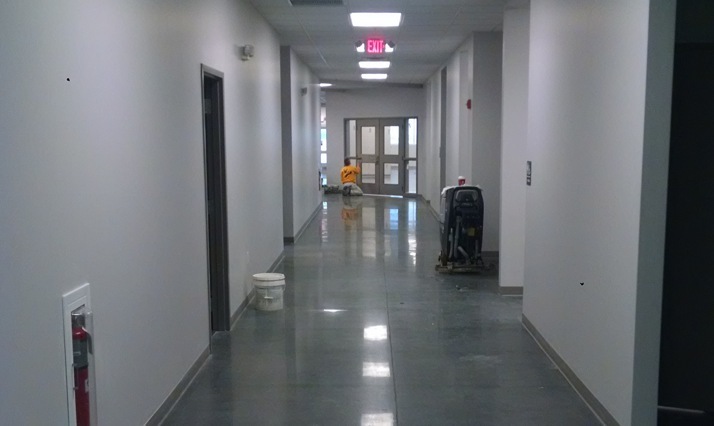 The existing facility, which is LEED-certified and features state of the art refrigeration and storage technology, will be renovated by QEI Construction Group. 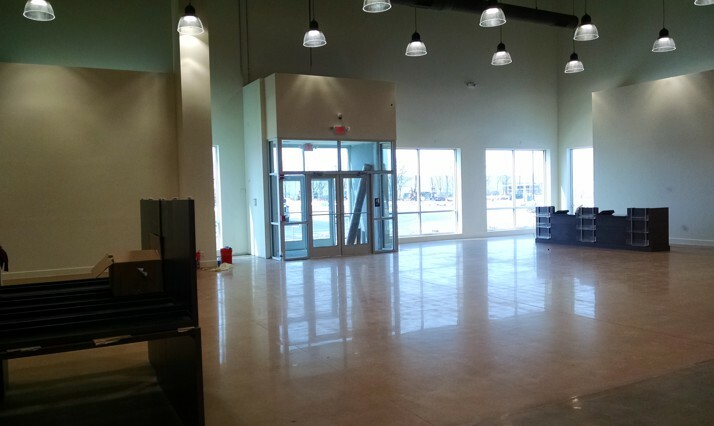 The distribution portion of the facility and retail store are expected to open in early 2015. 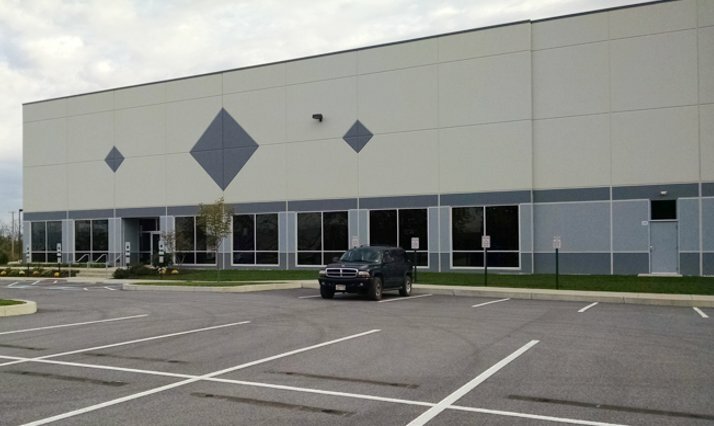 This upgraded facility will be Lindt’s third distribution center in the United States.